Is Delta Air Lines planning a 1980s 757 Retrojet? 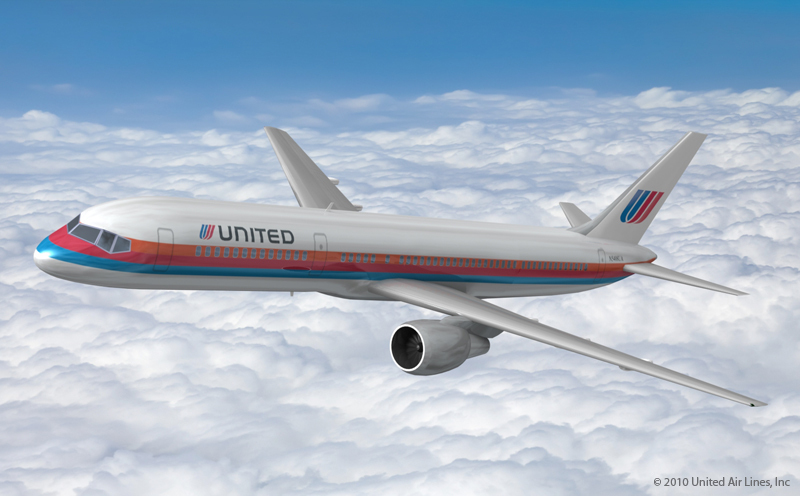 For the past couple of weeks, the Avgeekery staff has heard rumors of a 1980’s vintage painted Delta 757 on the way. At first we thought it was just an avgeek’s dream. You see, we hear of many fanciful rumors; from a United Saul Bass colored 787 to the return of another PanAm–we’ve heard them all. But lately, the rumor mill has kicked into overdrive. Then in the past day or so, we finally got some confirmation in the form of photos that were posted by the friend of an employee on the Airliners.net message forum. We think it’s safe to say that a Widgeted Delta 757 is real and it is on it’s way. That’s right, folks! The beloved Widget with a navy cheatline and black droopy nose may soon be gracing the skies. Or will it? It’s not yet known if the 757 will actually fly or if it is part of the newly renovated Delta Flight Museum that will be opening soon in Atlanta, Ga. Stay tuned. We’ll post more as we hear it.